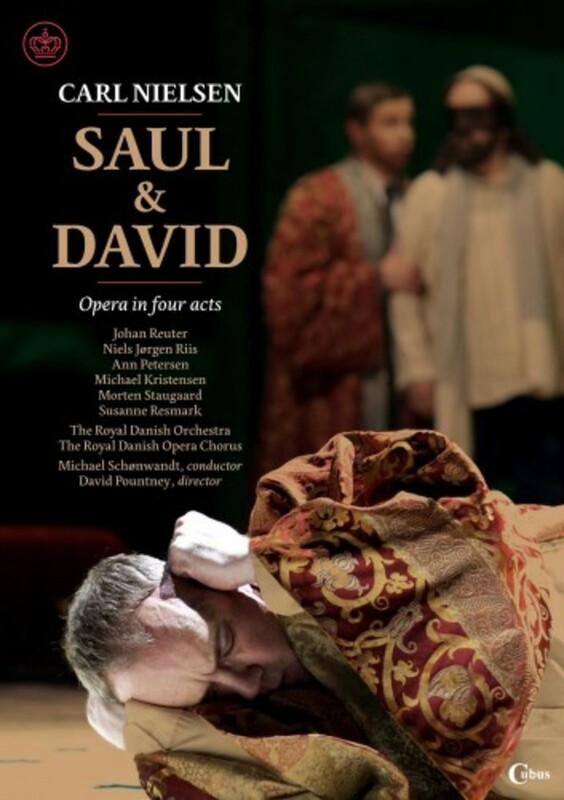 This DVD presents a spectacular new production of Carl Nielsen's dramatic debut opera, Saul & David from 1901 - a production marking the Royal Danish Opera�s celebration of the composer's 150th anniversary in 2015. King Saul, bitterly jealous of young David, who won the favour of the people by defeating the giant Goliath, is staged in a highly original fashion by acclaimed English director and Nielsen enthusiast David Pountney, who updates the Biblical story to our own time, lending it psychological and political undertones. The performance is conducted by Nielsen expert Michael Sch�nwandt and presents an array of Denmark's leading singers with Johan Reuter in the demanding role of King Saul, Niels-J�rgen Riis as David and Ann Petersen as his beloved Mikal.